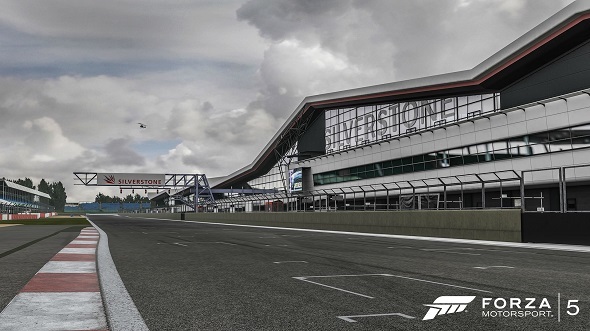 Yesterday, the developers of the racing simulator - Forza Motorsport 5 - released the first ever direct-feed gameplay footage of the Xbox One (Microsoft’s console) exclusive Forza 5 and provided other interesting Forza Motorsport 5 details. 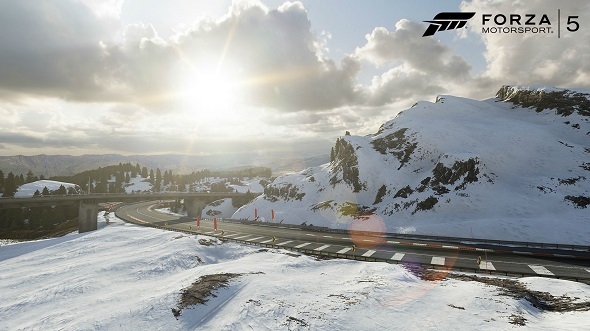 Thus, the first Forza Motorsport 5 gameplay video shows us 2012 Pagani Huayra racing on the Bernese Alps circuit, which appeared for the first time in Forza 4, but the developers have been completely rebuilt it for the fifth (current) game’s instalment (its screenshots are presented below). And since, according to Turn 10 Studios, they are using 100% of Xbox One capacity, then Forza Motorsport 5 gameplay video, presented below, is of very high quality (1080p resolution and 60 frames per second). So watch and enjoy this truly first-class trailer. 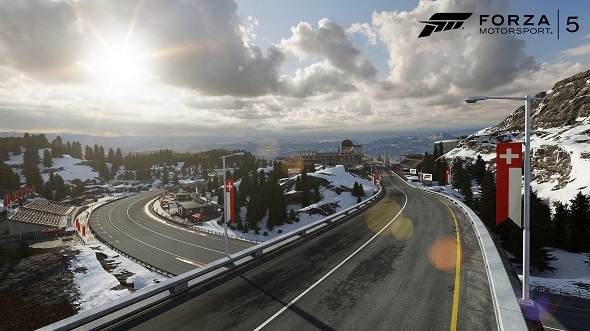 In addition, the developers have shared new details about "Career" mode, the main goal of which is to show the players a lot of cars that will be presented in the game. This mode will be divided into eight grade leagues, each of which will include only a certain class of car. Moreover in Forza Motorsport 5 "Career" mode you will be able to choose your own development of car - to customize it, to change a car, or to replay already passed races. 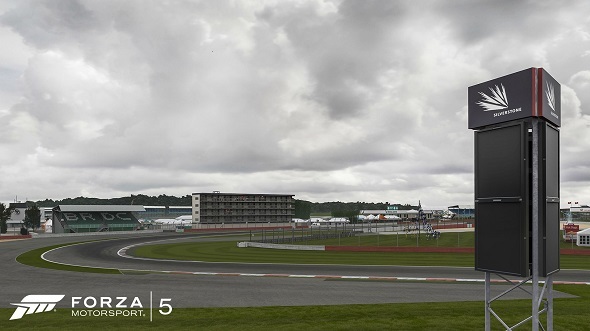 Turn 10 Studios employees have also reported that Forza Motorsport 5 game will have an improved Silverstone track, images of which you can see below. Forza Motorsport 5 game will be released at the end of this fall for Xbox One.